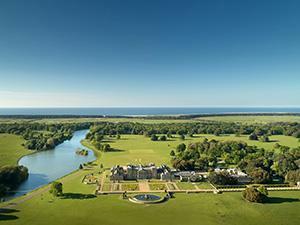 New for 2018, The Lookout on Lady Anne's Drive provides visitors to Holkham National Nature Reserve and beach with lavatories, a modest refreshment facility and interpretation on the habitats and wildlife on the reserve. 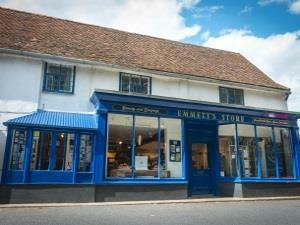 The oldest artisan ham and bacon producer in the UK. 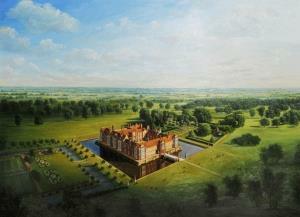 Established in 1820 and still operating from our original premises in Suffolk. We held a Royal Warrant for over 30 years and are mentioned in Delia’s books. Ham not sham! The Coach House tearooms serve lights lunches and delicious afternoon teas, located in the beautiful surroundings of the Helmingham Estate. 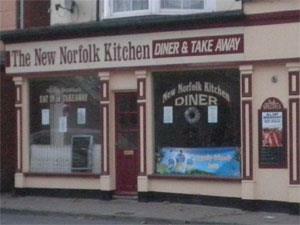 The New Norfolk Kitchen in Great Yarmouth is a diner and takeaway close to the town centre. 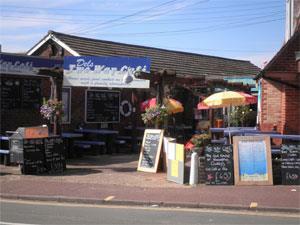 Open 7 days a week and serving all day breakfasts and much more. 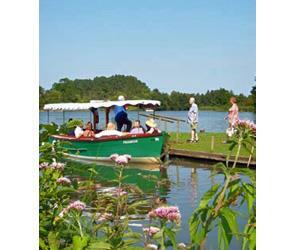 Inn on the Park is located within the beautiful setting of historic Verulamium Park. 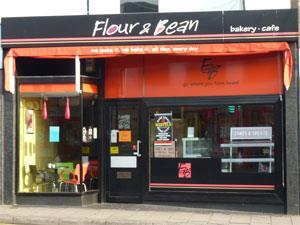 Serving hot and cold drinks, homemade soups, salads and sandwiches, as well as confectionery, ice creams and cakes. We are open every day of the week. 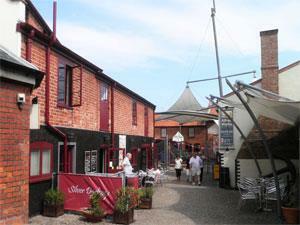 Panateli's Gelateria, Great Yarmouth is the perfect place to stop for a hot or cold drink and a bite to eat. 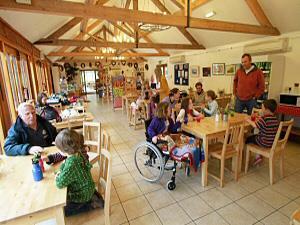 An oasis in rural Hertfordshire for Good Food - tasty treats, leisurely lunches and the perfect cup of tea and coffee. 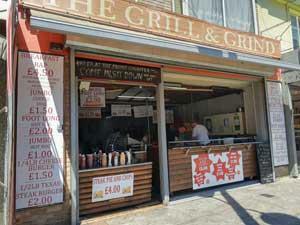 The Grill & Grind, Great Yarmouth, where you can stop for a hot/cold drink and a hot snack. From hot dogs and burgers to bacon rolls and capuccino/latte/espresso. 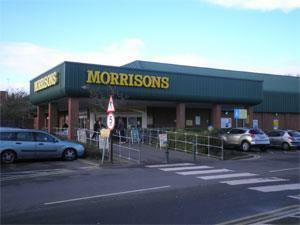 Everything at a bargain price of 99p. 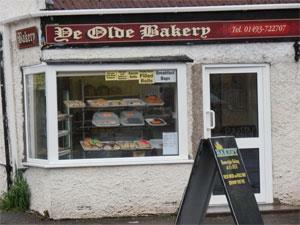 Ye Olde Bakery in the village of Caister-on-Sea near to Great Yarmouth is a delightful shop serving a lovely selection of home baked breads, cakes, savouries and sweet treats with its own tea rooms. 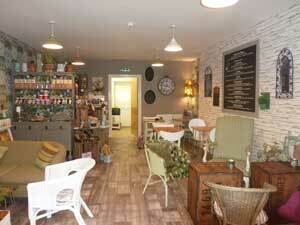 Cobbs Tea House, Great Yarmouth is all about the tea. 10 varieties available so something for everyone. Straight forward coffee and Marimba hot chocolate also served with cakes, sausage rolls & a selection of gifts also available.